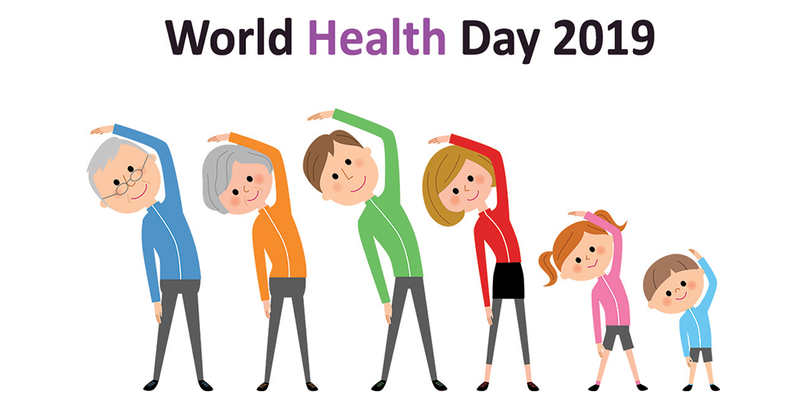 Celebrated for the past 71 years, the World Health Day is held on April 7 each year to commemorate the founding of the World Health Organization. World Health Day is one of the eight global health campaigns celebrated by the World Health Organization. The day is celebrated by all member countries of the World Health Organization, with international, regional and local events held at different levels. According to data estimates by WHO, at least half of the world’s population does not have access to essential health care services. The World Health Day includes health marches, campaigns, conferences, panel discussions, and charity events held throughout the world to raise awareness of different health issues and call to action for the governments and other health authorities and agencies. 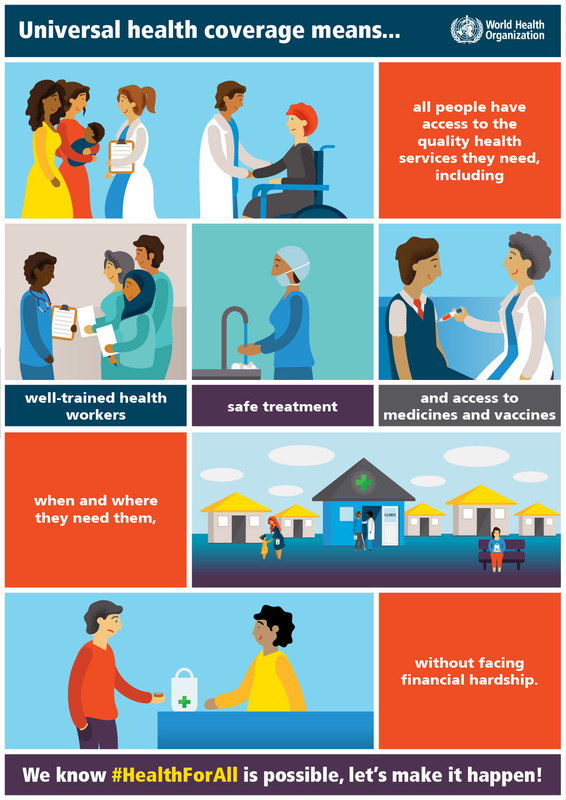 The goal of World Health Day 2019 is to improve the understanding of universal health care and the importance of primary health care while working in collaboration with policymakers, healthcare workers, and others towards universally available health care. The World Health Organization is an independent body that works towards the promotion of global healthcare, safety and for serving those without a voice. The World Health Organization held the first-ever World Health Assembly in 1948. This Assembly decided that April 7 would be marked as the World Health Day, and be celebrated annually. The day not only raises awareness on different health topics but also marks the anniversary of the founding of the World Health Organization. Since its formation WHO has played an important role in working towards a healthier and disease-free planet Earth. The World Health Organization has made significant progress towards raising awareness on different health issues and called on various governments and organizations to work towards a healthier future. In the previous years, action has been taken against the global polio epidemic, against infectious diseases, towards safer motherhood practices, mental health, healthy living for children, international health security, urbanization, food safety, and universal health coverage. The theme of the World Health Day becomes the agenda of WHO for that respective year. 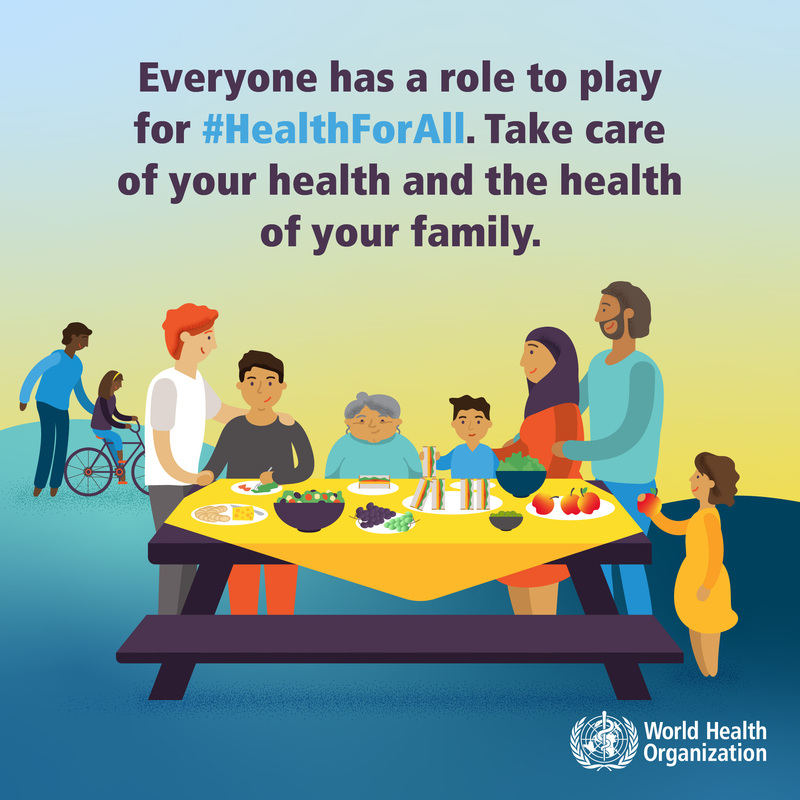 The World Health Day falls between the Global Conference on Primary Health Care, held in Astana, Kazakhstan in October 2018, and the United Nations High-Level Meeting (UN HLM) on Universal Health Coverage to be held in September 2019. These events are an excellent opportunity for the PAHO and WHO to come together to focus on their missions towards healthier living and well-being. The World Health Organization has allocated a specific day for the celebration of universal health and well-being to raise awareness on different topics. The day offers a single platform that allows different governments and organizations to come together and make their respective contribution towards public health issues. April 7 marks the day that opens the doors for WHO to educate the masses and take more action towards an efficient health sector. 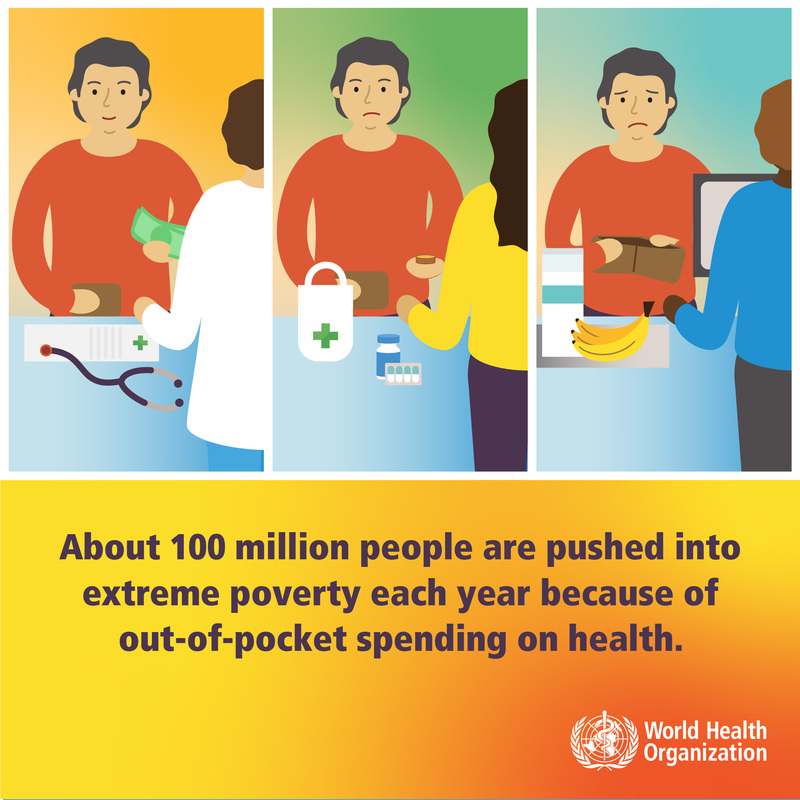 Half of the world’s population does not have access to basic health care services. While, the number of households being pushed towards poverty, (because of paying for healthcare services) keeps growing. The global Healthy Life Expectancy (HLE) was estimated to be 63.1 years, in 2015. The mortality rate of children under five decreased by 58% in 2017. In 1990, 1 in 11 children died before reaching the age of five. In 2017, this number dropped to 1 in every 26 children. According to NPR, 5 million people died in 2018, due to limited access to healthcare services. Research from the Harvard Medical School declares that the limited access to quality health care services, especially in developing countries, worsens the economic state of the country, resulting in a cycle of economic devastation. Eight million people die every year due to preventable diseases because they do not have proper access to good healthcare. WHO aims to provide universal healthcare access to 1 billion people by mid-2019. Maternal mortality rates are a crucial indicator of the economic and cultural disparities in healthcare of a country. In low-income countries, the average life expectancy is 62 years. However, in high-income countries, it is 81 years. Ischaemic heart disease and stroke have been the number one cause of death for the past 15 years. The World Health Organization provides an extensive resource list and materials for the World Health Day campaigns. The WHO encourages everyone, organizations and individuals alike, to become a part of their mission towards healthier living. For an organization, the employees must work towards a sustainable and healthy future. Stepping on-board WHO’s goal for health care in 2019 can help organizations and companies spread the message and educate people. Here are a few fun activities you can follow to contribute towards better health for the world. Ask employees to volunteer for World Health Day to organize events and brainstorm the different possible ways in which you can celebrate the day. Plan and Coordinate events accordingly. Get your employees on board to address the local health concerns with the help of local health workers by organizing an event or a campaign. These local events can be either a march, an interview, a debate, a concert, or just a discussion forum. Take full advantage of local media outlets to promote universal healthcare and ask other organizations and companies to do the same. Social media can also be used as an excellent platform for spreading awareness and educating the masses. Contact people who suffer from health issues and educate them on the importance of healthcare, while addressing their stories and spreading the message. Besides the monetary and resource help, fundraisers are an excellent source of spreading information on a particular topic and raising awareness on it. 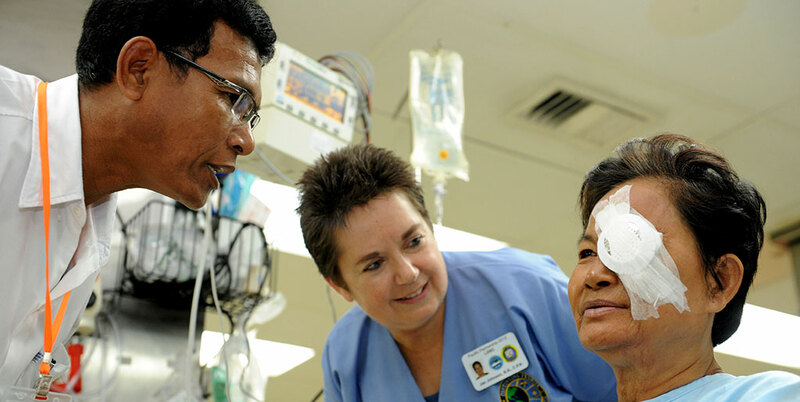 By conducting a fundraiser for public access to health care services, an organization can help the local people receive some relief with the resources collected in the fundraiser. Organize a cycling race, or marathon can help promote healthy living in employees. The competition will not only help support World Health Day but will encourage healthier living habits in the employees and other people involved. The World Health Organization provides different resources that can teach you more about World Health Day. Ask your family to make some lifestyle changes such as healthier eating and regular exercise. Although small, these changes can have a significant impact on the health of your family in the long-term. Use the power of social media to connect with people from all across the world and learn more about their contribution to World Health Day. Expressing your own opinions and views regarding world health can help you reach local policymakers, organizations, and authorities, helping create dialogue among the masses. Social media is an excellent platform for starting a dialogue on global health. You can use the official hashtags of the World Health Day #HealthForAll and #WorldHealthDay to better express your posts. Get a few friends together and spread the word via social media for events celebrating World Health Day. You can even organize one by yourself, such as a discussion forum, debate, or an interview. Invite organizations and media outlets to join you to spread awareness regarding the topic better. 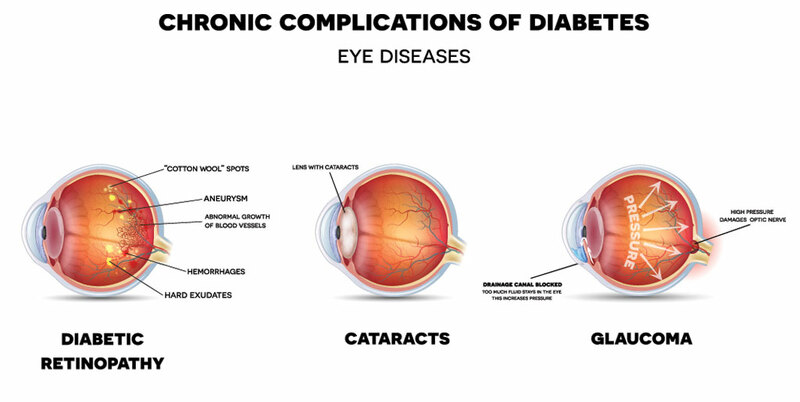 How is IrisVision Celebrating World Health Day? 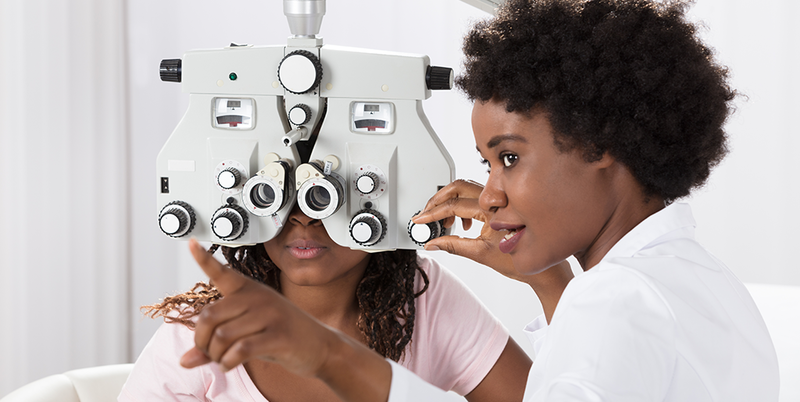 IrisVision is one of the innovative trending technologies in the market that is promoting eye health for all. 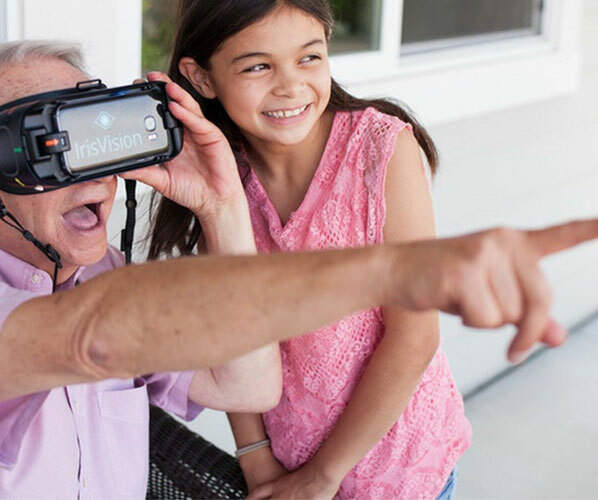 IrisVision provides people suffering from low vision diseases such as macular degeneration and cataracts a new opportunity to view the world around them in a new light. IrisVision hopes to give back the power of sight to those who have to live in the dark due to disease, illness or other eye disorders. IrisVision wishes to promote good eye health practices and encourages people all across the globe to participate in the initiative for a brighter future to “See Clearly, Live Fully.” The device is available for sale and features a Samsung virtual reality headset equipped with a Samsung Galaxy S7, with the custom software that allows people to regain control of their lives. 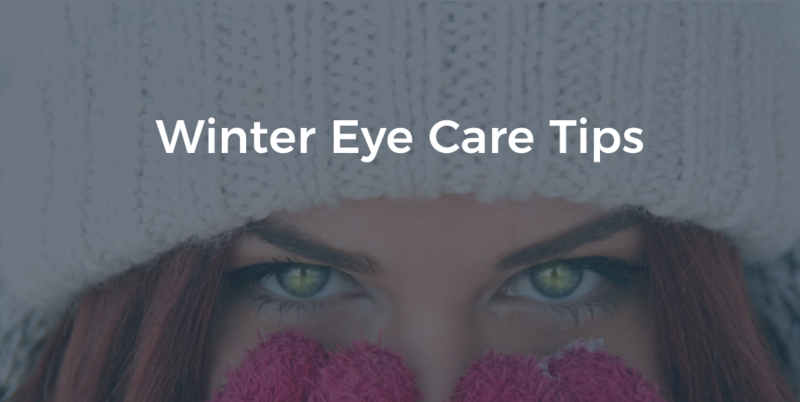 To learn more about Iris Vision, click here. Why Dedicate an Entire Day to Health? Allocating an entire day for the celebration of health and healthcare to raise awareness regarding different health issues is an efficient practice. This practice helps create a global platform, which allows countries all across the world to create a dialogue regarding public health issues and come up with new strategies and techniques to improve the current health crisis in the world. The numerous days dedicated to different health issues and concerns help educate the masses, raise awareness and signify the importance of the problem. By spreading awareness and education regarding a health topic, WHO hopes to mobilize more action in the public health sector to improve access to healthcare and health resources for everyone. Universal access to healthcare should be a concern for countries, governments, and organizations, alike. Healthcare is a universal human right and should not be counted as a privilege. Organizations such as WHO are tirelessly working towards the betterment of the world, to help their fellow human beings. We can play our part for the betterment of humanity, by becoming a part of different health campaigns and events and contribute towards a healthier future. 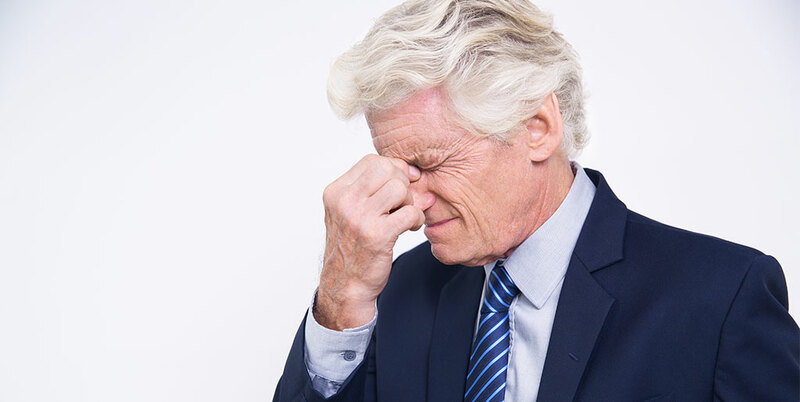 Cataract Surgery Recovery – How to Make the Most of It?